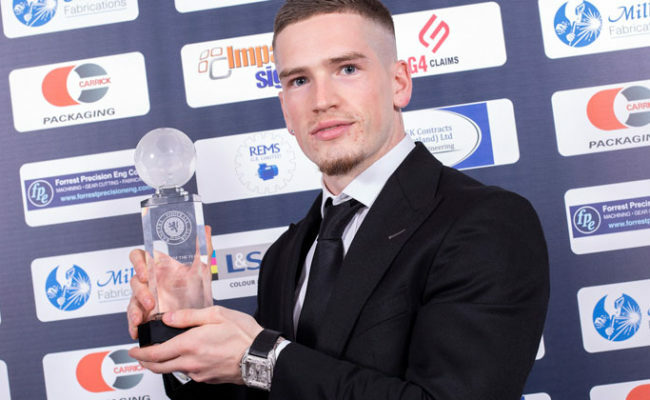 RYAN Kent believes he is playing the best football of his life because of how happy he is at Rangers. 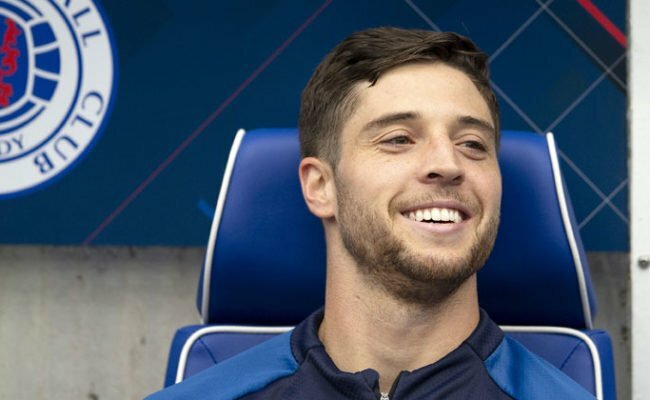 The winger excelled after racing back from injury to star against Celtic before the winter break and it continued an impressive start to life at Ibrox for the Liverpool loanee. 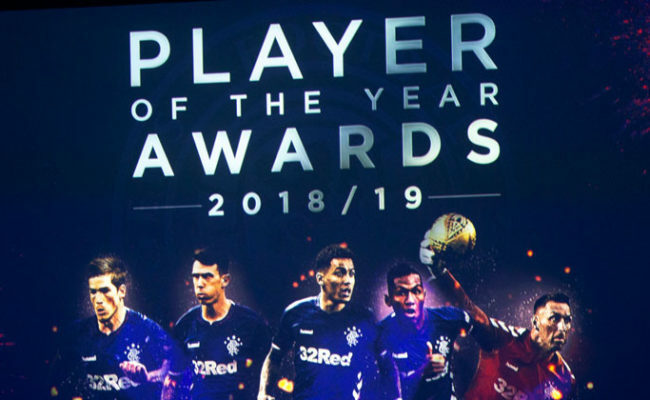 At 22-years-old the Gers are Kent’s fifth loan club and he admits the Light Blues won him over way before he found himself celebrating Old Firm success. 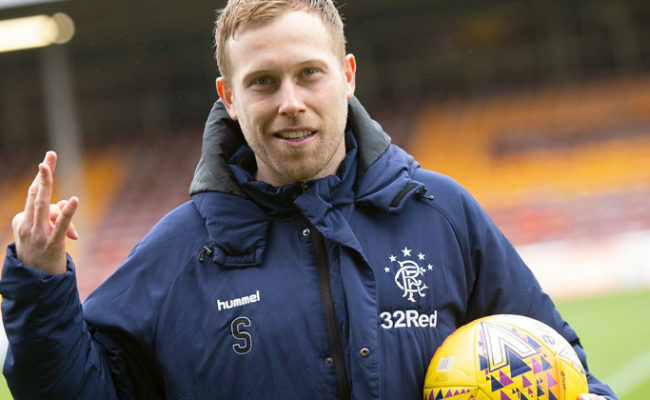 Speaking to RangersTV Kent said: “I have bought into Rangers since I got here, it is an unbelievable club and the fans are brilliant. “I am enjoying my football which is the main thing, I think when you are in an environment where you are comfortable then that is when you get the best performances out of your game. “I had to push myself a lot to play against Celtic, I only trained maybe once or twice before that game so it was touch and go to see if I could get back for it. But I managed to and I managed to play 90 minutes. “I don’t think I was expected to play the full 90 minutes but in those types of games adrenaline gets you through it. Even though Kent managed to get himself fit for December 29 he still confesses he was thankful for the winter break after pushing himself to his limits to play. He joined up with the squad in Tenerife and was ready to roll back the years at Cowdenbeath on Friday evening, had the fixture not been postponed – Kent made his Liverpool debut in a similar fixture away to Exeter in the 2016 FA Cup. He continued: “It was probably a much needed break for most of the boys because they had played a lot of games recently. “It was nice to get some sun and for everybody to get together again and introduce new players to the squad. “It possibly wasn’t the best time for me to stop playing, after a good performance and a good victory but really it was a much needed break for me.